As seen in the Black Country Christmas Song. Ordered around 10am on the Friday morning. Received the mug the next morning at 11am with the post. Can't beat that. Well done. Great quality mug. Went down a treat with a non-Black Country friend! Great mug and swift delivery! This mug caused lots of attention and amusement at work. Great fun. Have lived in Dorset for the last 30 years and still get called a brummie. Wish I'd had one of these years ago. 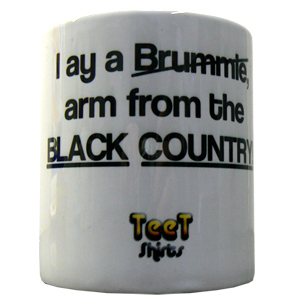 Bought the Black Country Alphabet Mug as a leaving gift for a girl at work. The order came within two days and was well packaged. This was a lovely gift for someone leaving the Midlands for a job down south. Excellent service and would recommend. Brilliant gift, many thanks for your excellent service - i will be back ! 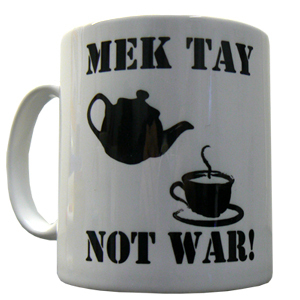 Purchased tee shirts, mug and Christmas card very pleased with products and service. 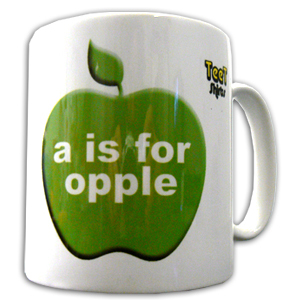 I ordered this mug for my brother's birthday. I put the order through on a thursday evening and received the mug on the saturday. I was super chuffed with how quickly it arrived and my brother absolutely loved the mug. Would definitely buy from this website again.